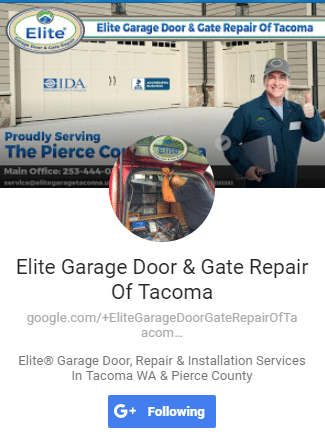 Elite Garage Door & Gate Repair of Tacoma should be your first choice for garage door repair and maintenance. Why? With a team of licensed and experienced technicians, we have the tools and training to handle any problem big or small when it comes to your home’s biggest moving asset. Serving the Tacoma area, we’re ready and on call to help our clients stay safe and put value back into their home. From noisy rollers to shaky joints, we can diagnose and repair almost anything when it comes to your garage door. Composite, wood, or steel, we handle all sizes and styles as well as maintain important system components like springs, the motorized opener and mounting hardware. Call us today and find out why we’re the most trusted Garage Door Repair and Installation Company in Tacoma. 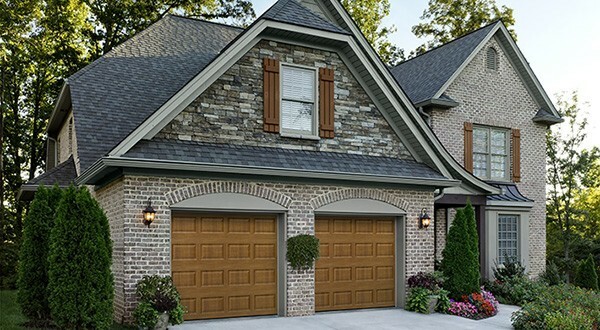 Not only do we provide maintenance and routine services but Elite Garage Door Repair of Tacoma also offers complete replacement and installation packages. 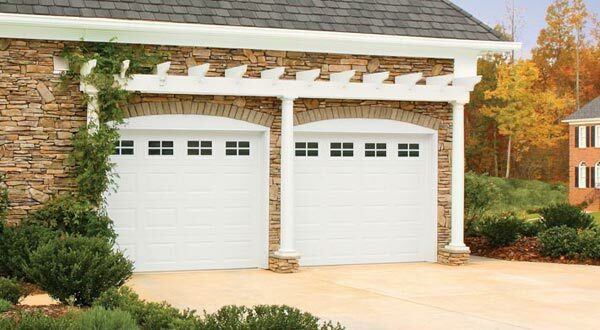 We understand your garage door is a considerable part of your home so we strive to provide the best service for your money until you’re completely satisfied!